Did Nas Smash Producer DJ Nabs Girlfriend? 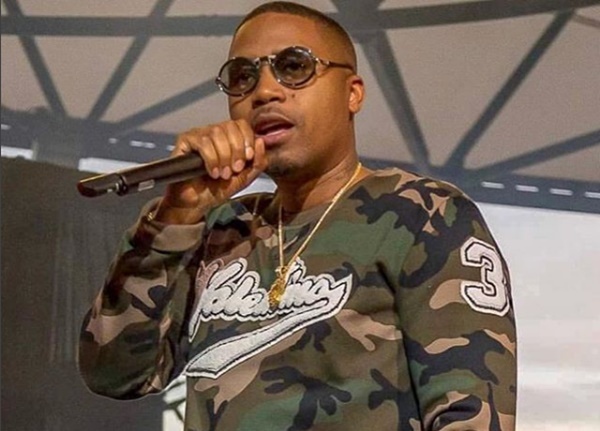 Did New York rapper Nas smash producer DJ Nabs girlfriend on the super low-low? CelebNMusic247.com has some new tea spilling Celebes and this ish is crazy juicy. 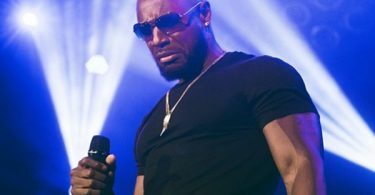 According to reports, DJ Nabs the who incident when down back in May, but now he’s going public with the tea on Nas and his girl. 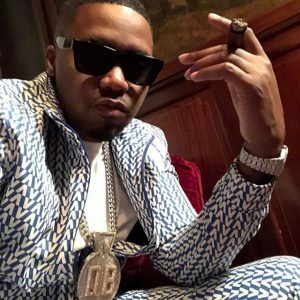 Classic hip-hop DJ and producer DJ Nabs tells us that he discovered texts proving that his girlfriend, Jessica Santos, was hooking up with the “It Ain’t Hard to Tell” rapper — and then sent Nas a letter confronting him about it. “On May 19th, 2018 after my performance in Atlanta with the Youngbloodz, my girlfriend didn’t come home one night. 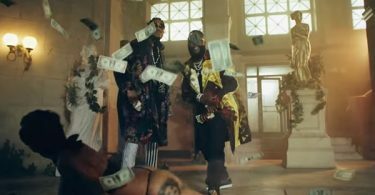 After confronting her and getting the silent treatment, I discovered on my own, texts and emails, that [proved] she had a sexual relationship” with the rapper, dating back to 2014, he wrote in a letter, via Page Six. Nabs girl snitched on herself and admitted to smashing the Nassir rapper. Nabs says in the missive that when he showed Santos the evidence, “she defiantly admitted to sleeping with [Nas] the night she didn’t come home,” claiming that she and Nabs “were over” at the time, and defended “the explicit texts I discovered saying, ‘the sexual texts are a minuscule part of our friendship.’” Nabs told us he fell in love with Santos while he himself was married to another woman. He claims Santos had just broken up with another man — who also accused her of cheating with Nas — but he ignored the warning signs. Well, early reports back in May from The Blast revealed that it was Tasha Smith, best known for her role in Why Did I Get Married films. Carlos Menza is one of CelebNMusic247.com contributing writers covering Celebrity and music news. Blac Chyna’s list of men She’s Dated in Hip Hop!